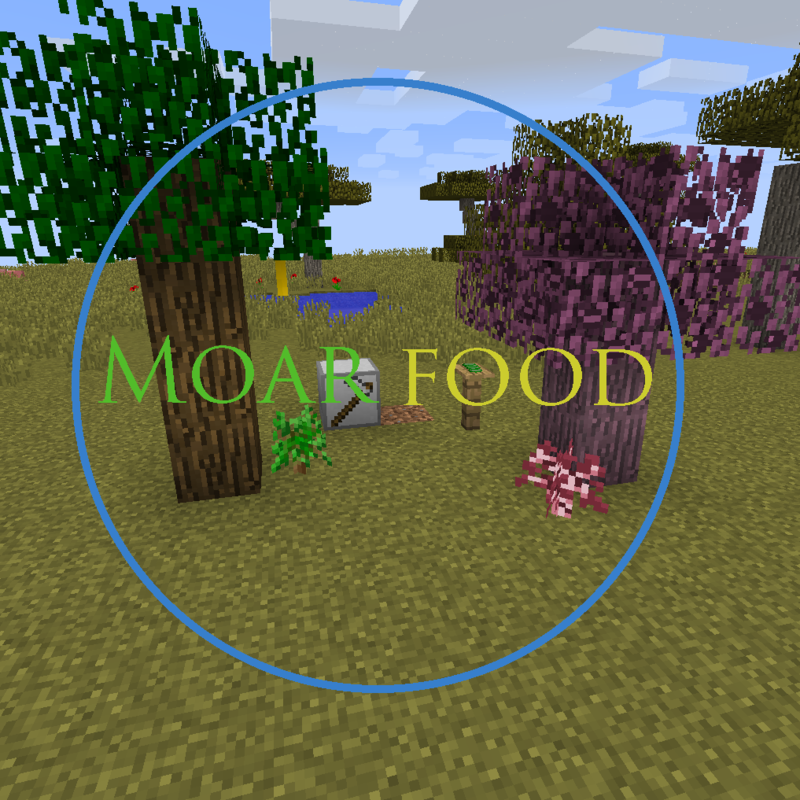 Adds new food items, and food related items and blocks to the game. There are new trees added, new fruits and crops. Eventually there will be a new way to craft different types of food, currently you can cut up certain fruits and crops to create slices.